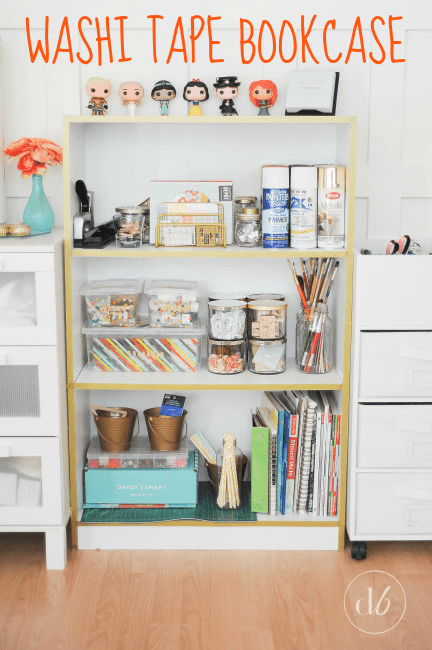 I love the idea behind this super simple washi tape bookcase! 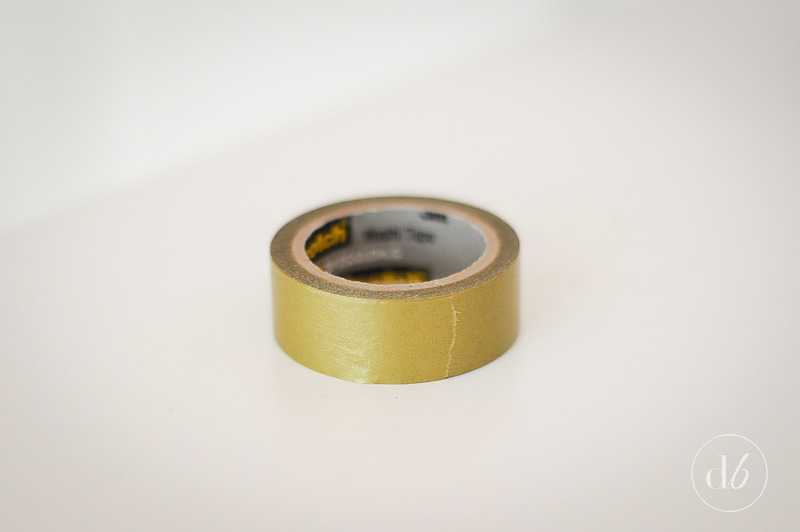 This simple fun designed tape has become a staple in our craft rooms, and is more versatile than I ever imagined! 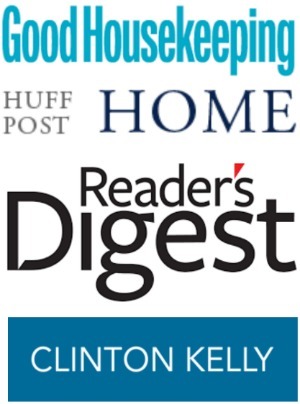 Check out our great tips below! Hello again friends and happy 3rd Thursday! Erica here from Dwell Beautiful and I’m sharing my Washi Tape Bookcase! 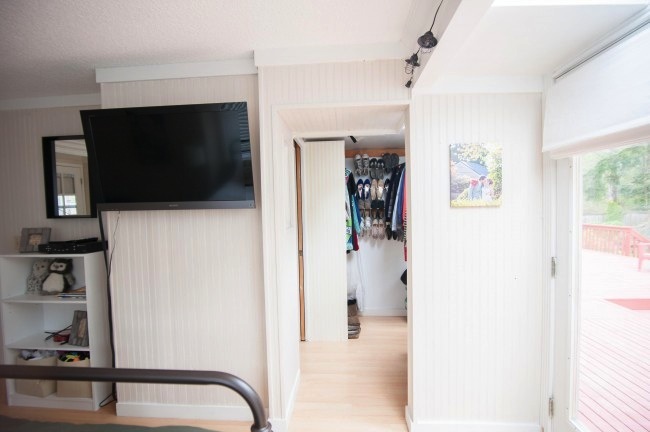 You can see it hanging out in the bottom left corner. Friends, I’ve had this book since I was in middle school – middle school! That’s a long time to have a piece of furniture and it’s lasted beautifully. It’s served me well over the years, but recently I found that I was getting pretty bored of it. Plain white, plain lines, nothing exciting. I moved it into my craft room to hold some of my supplies, but it still blended in a bit too much with my white board and batten. 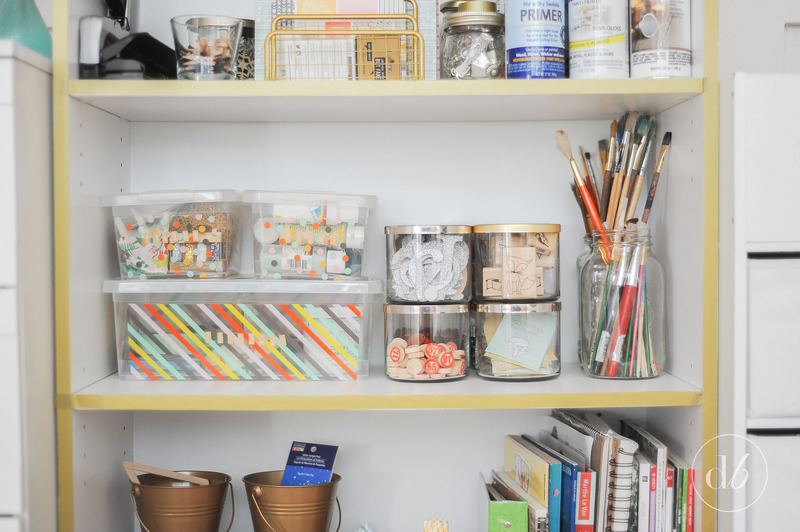 Enter washi tape! 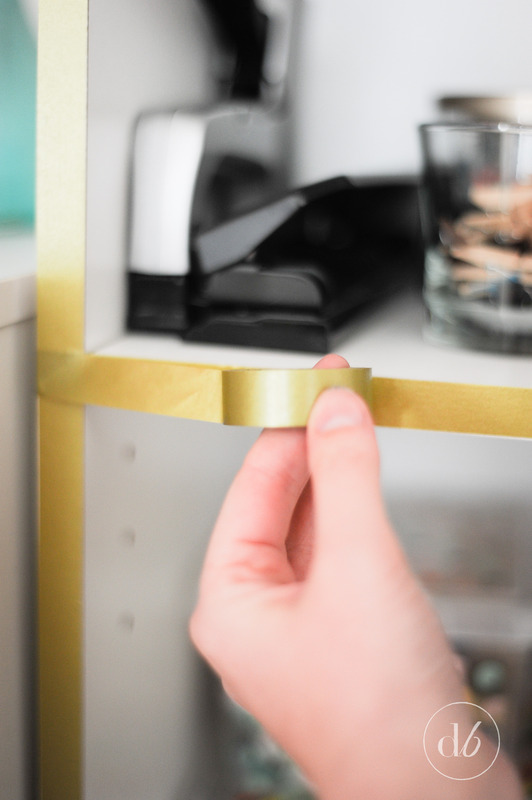 Putting the tape on the bookcase is super easy – I finished the whole thing in 5 minutes! Try to find a washi that’s similar in width to your bookcase; that’ll make this project a whole lot easier! 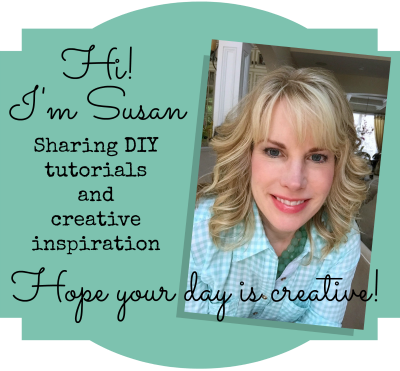 If you can’t find one that’s exact, you can always cut your tape, or add another layer for more width! I like to start at the corners and make a nice, clean overlap for a sharp look! 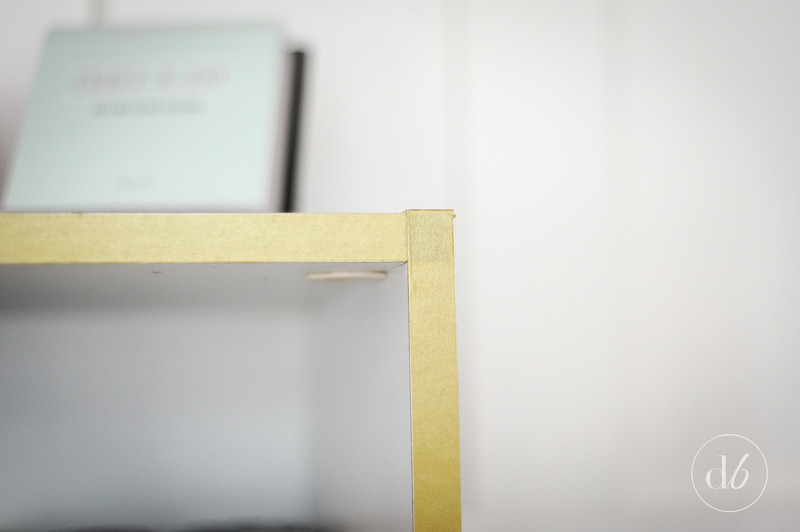 Then just run your tape down the edge of your bookcase, pressing it down evenly as you go. And that’s it! super easy peasy! It was fun and poppy, but I think that the gold better represents me and the style I’m trying to achieve in my craft space! 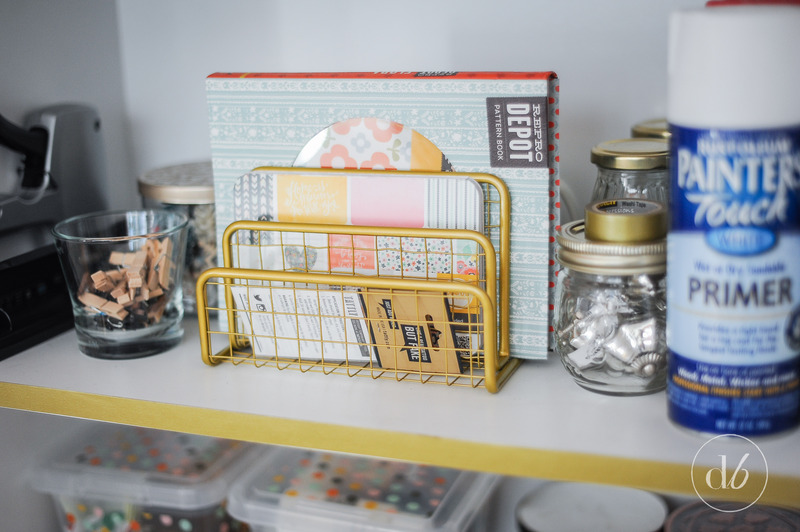 I am seriously in love with this super easy craft idea for making a washi tape bookcase! 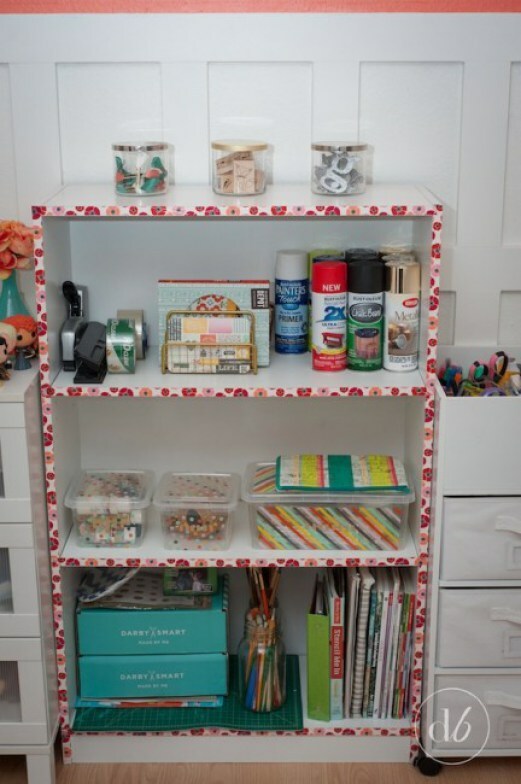 You could even use the washi tape along the back of the bookcase to give a design behind what you are storing there! Stripes, a chevron pattern or similar would work great! I just love how the gold goes so well with some of my other accessories, which really ties it together for a cohesive look. And if I get bored or change styles later on, I can always just peel it off and start over. Score! What about you? 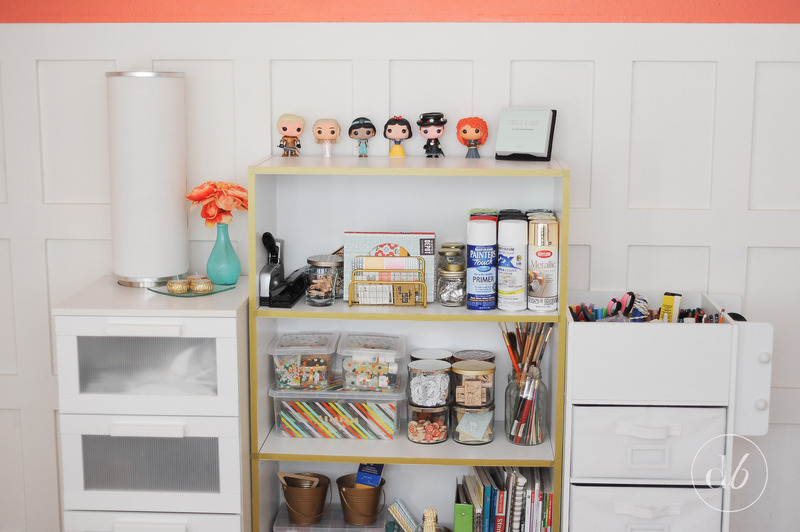 Would you ever add washi tape to a bookcase or a piece of furniture? What color or pattern would you use? Thanks again for joining me for 3rd Thursdays and I’ll see you next month! 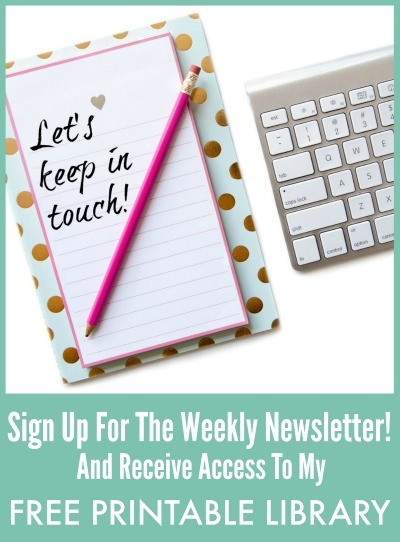 Be sure to head on over to Dwell Beautiful to check out my brand-new blog design and layout and some fun new projects like my chalkboard entryway wall! Don’t forget to check out all of our other favorite DIY projects! Such a simple update that makes it look oh so pretty!